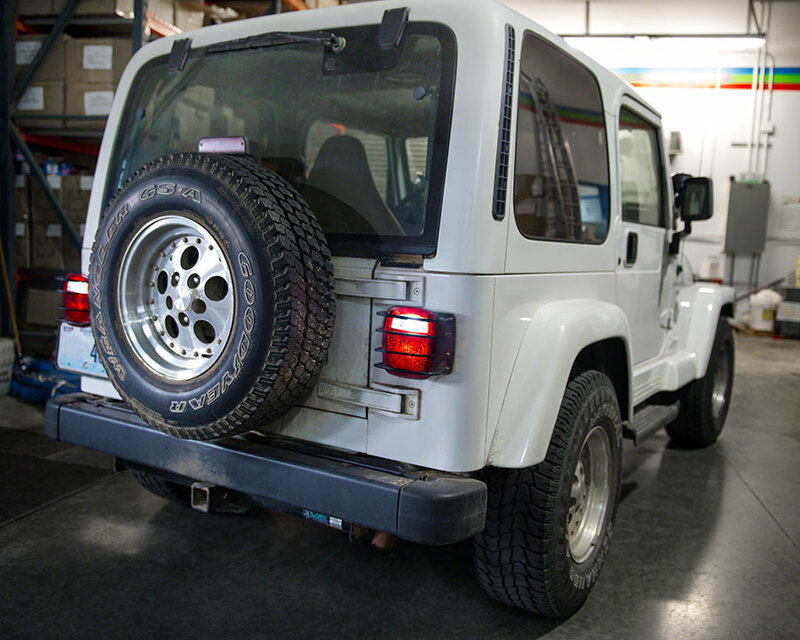 Multi-Function LED Truck Trailer Tail Lamp - Universal Mount Combo Box LED Stop Turn Tail Reverse Light: Shown Installed On Jeep Wrangler. 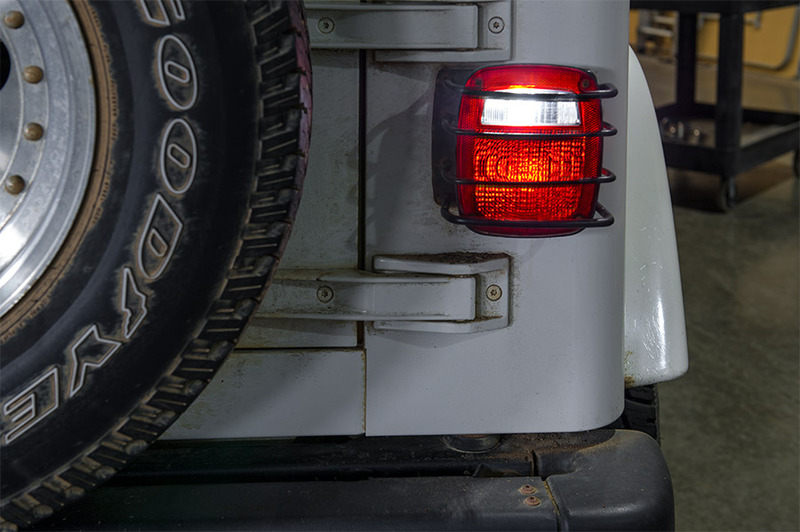 Multi-Function LED Truck Trailer Tail Lamp - Universal Mount Combo Box LED Stop Turn Tail Reverse Light- Shown On And Installed On Jeep. 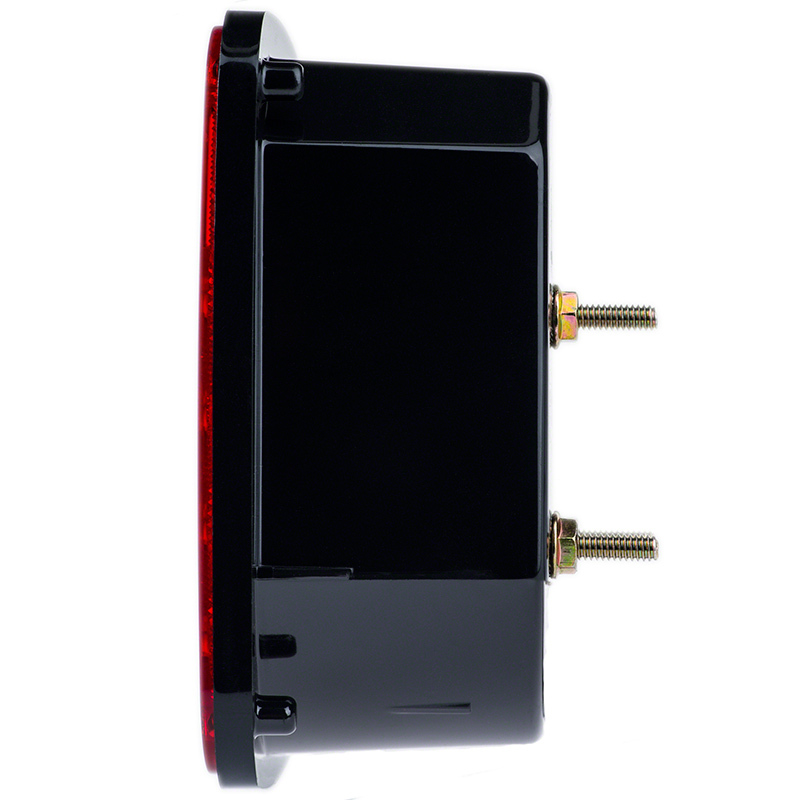 Good product for the price, also has a ground lead which I like. A very nice light for the price. 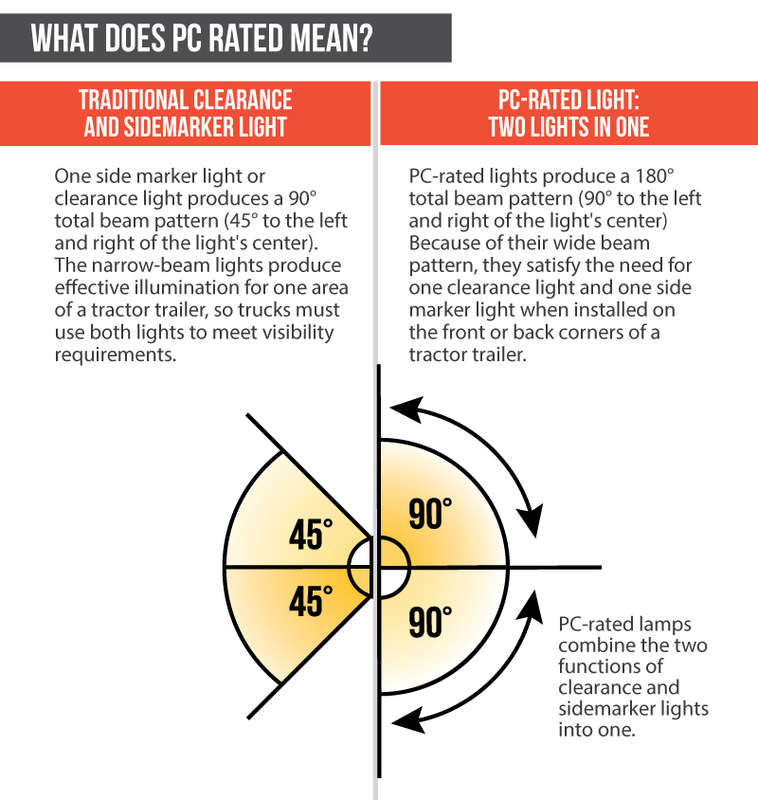 Not as many LEDs as some other comparable lights, but also $20-30 less than said lights. 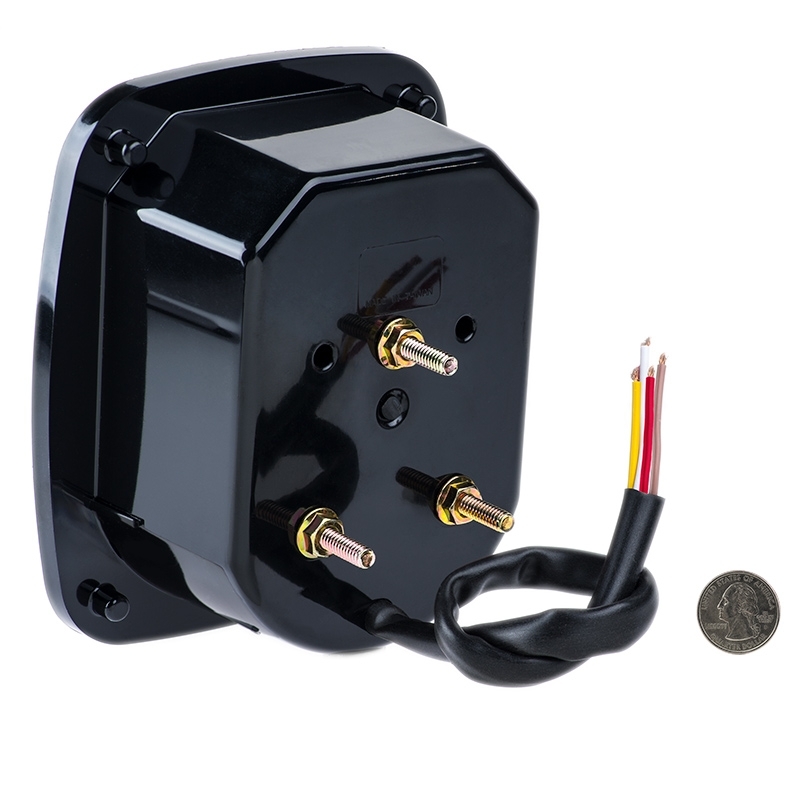 Easy to install and wire up, instead of wasting paper with an instruction sheet the wire functions are on a sticker on the box, which makes it super simple. 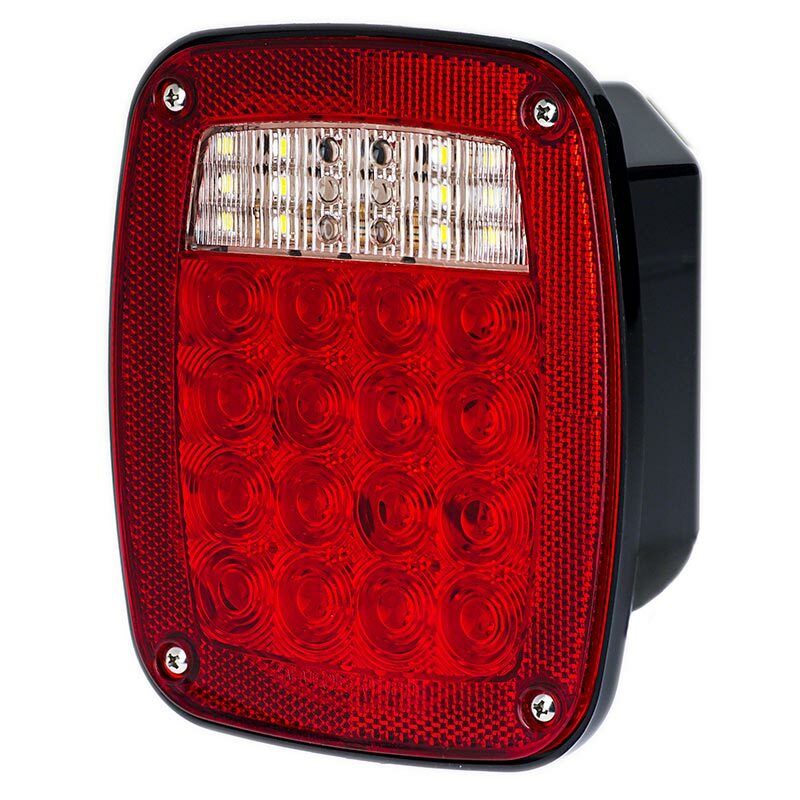 If you're looking for a cost effective LED multi-function light for your trailer or work truck, this is the one to get. 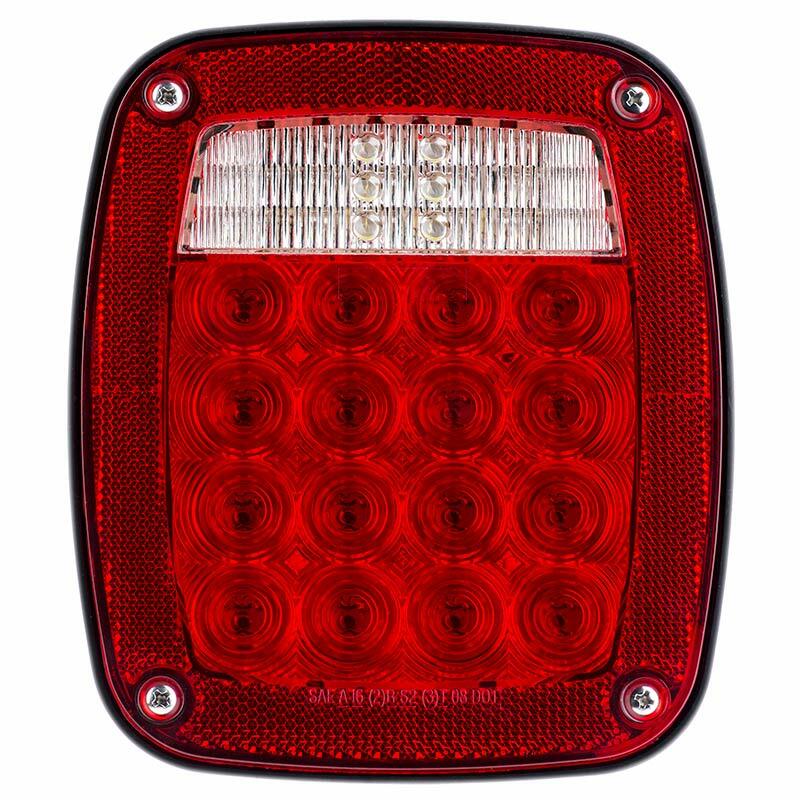 purchased led box tail lights for my FL50 truck , one with license plate illumination and had them installed by my mechanic. 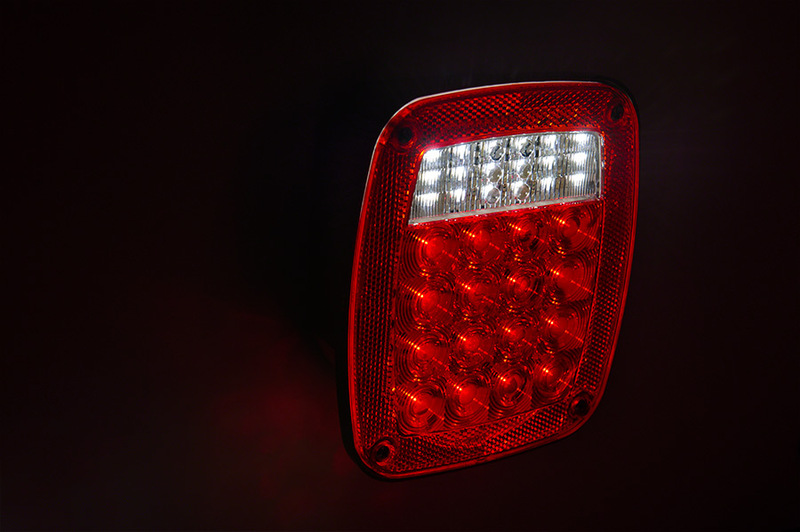 The improvement is remarkable in all functions and I am expecting a long working life for the new tail lights as well.Improved safety goal has been met. Super Bright LEDs had the best price on these lights that I was able to find and they shipped them promptly. 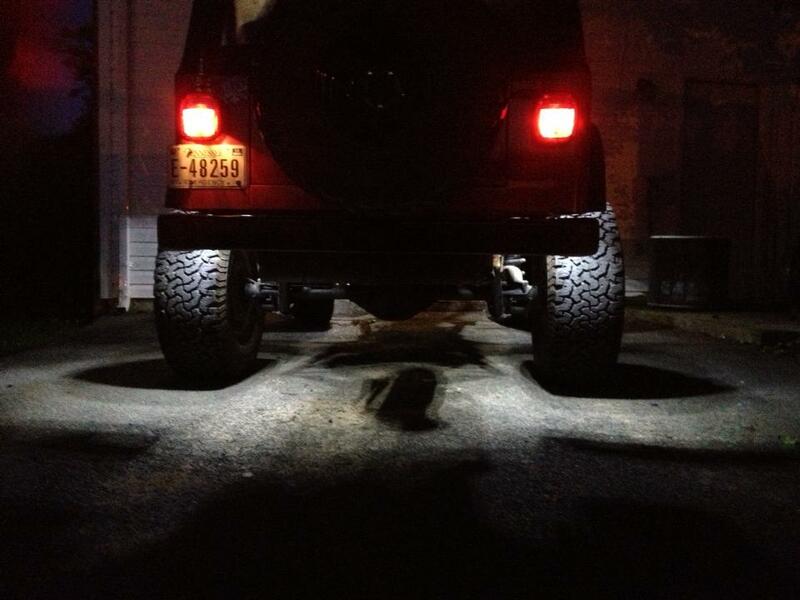 As budget permits I plan to update all marker lights on truck to LED. Next will be update of front fender mount turn signals to LED . Thanks for a good product at a good price with excellent service! These lights are much better than the originals. Would have been a 5 star rating with instructions. Just as others have stated instructions are not included. Wiring was tested with a standard 9 volt battery. These are the what the colors indicate: (White is Ground) (Red is Brake Lights) (Brown is Lights) (Yellow Back Up Lights). Hope this helps others with the same problem. Does not follow standard color code. Green wire should be brake light, but instead it is the backup light and the red wire is the brake light. 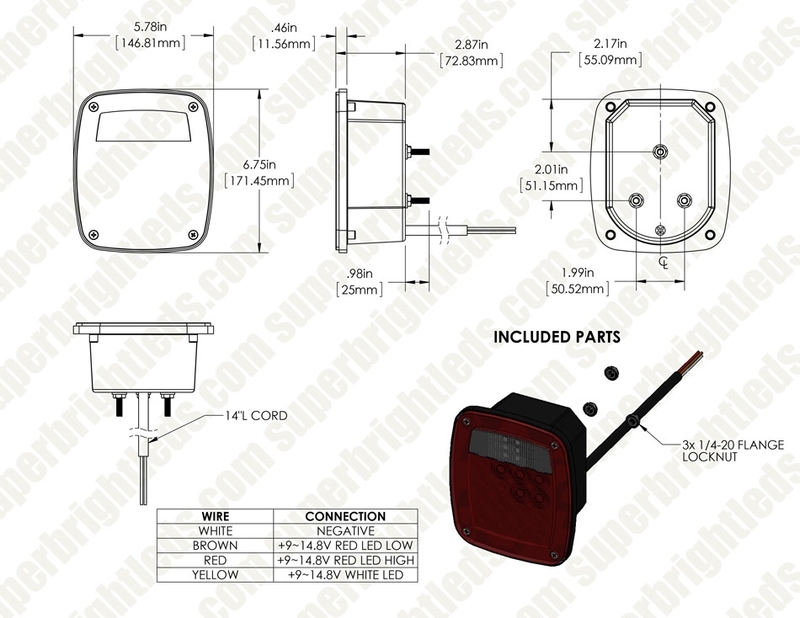 It would be Ok if a wiring diagram is included, otherwise, you will spend more time rewiring.